The energy WAVE that came in a week ago is still in effect since it’s arrival. You can find that article here . We are receiving many upgrades and downloads since I reported on the wave. Many symptoms are coming in the form of physical discomfort to the 3D body. Some of these are weird feelings all over the body. I have had weird tingles around the mouth area and warm feelings on the legs. Dizziness, vertigo and an overall feeling of being off. Intense Dreams in the astral realm as we continue to move more into light body building. 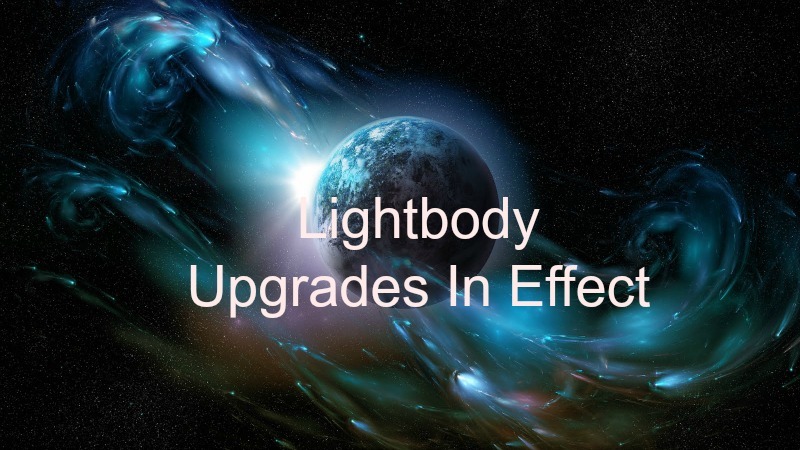 This is how the LIGHTBODY is built through the slow process of upgrading DNA and changing our bodies structure. This has happened to other civilizations before us when they outgrew their 3D reality. It is not an easy process and takes time yet well worth it in the end when we become fully multidimensional. One M class flare came in yesterday along with a short geo storm that brought even more symptoms and upgrades for us. This is the first flare in months to have any kind of impact. The full moon was very intense magnified by the same energy wave a few days before. We might have experienced a groggy light headed feeling, anxiety, unable to sleep, extreme fatigue. There has also been a feeling of not being in this world ever since the wave. 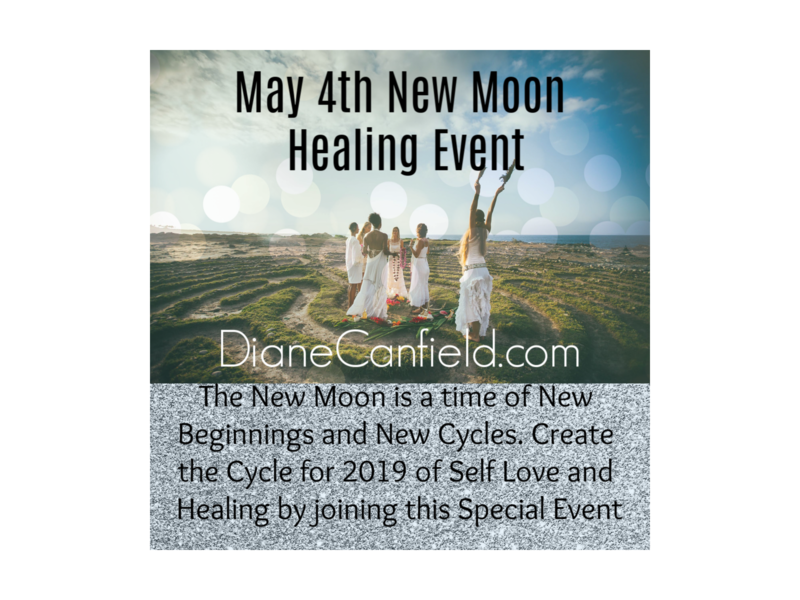 You may feel at times like you are floating above your body and not fully connected to the Earth. Today is another off day with low energy and foggy brain symptoms. In these times it is difficult to accomplish much and get anything done. Rest when you can and this will help with the adaption process. You may be experiencing many new insights and knowing things you did not know before. You might think to yourself ” Why didn’t I already see this? ” You didn’t see it because you couldn’t without the upgrades we are getting in. We can now see more of the full picture and have access to information, knowledge and wisdom we did not have before. This is a time of high insights and adaptation to the new way of being. This is how the higher dimensions work, there is no questioning anything, all the answers are right there. This is the timeline we are moving into, many are beginning to feel this. We are also experiencing an increase in not wanting to play 3D games anymore. Everything should be upfront and REAL. This may be frustrating for some because we are still faced with many who are unawakened. 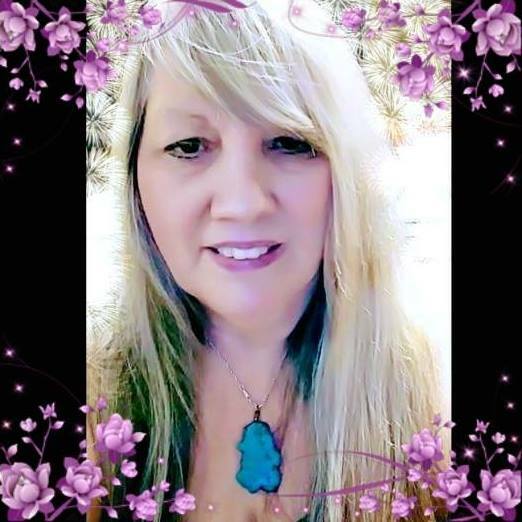 Remember to continue to ground as I have been talking about for years now, starting around 2011 when the energies really started to increase. Drink lots of clean water and rest when you can. 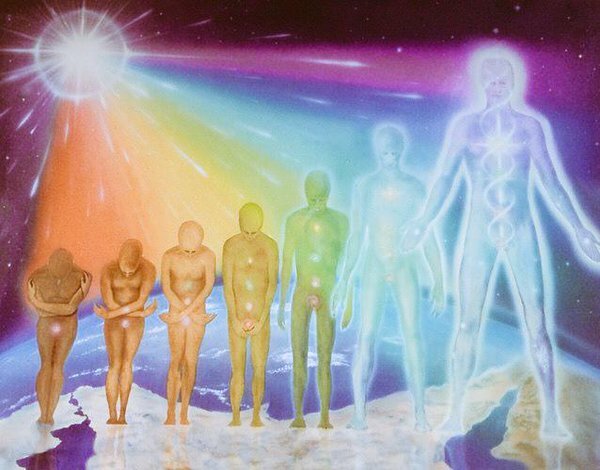 Do not fight the symptoms as they come in but instead welcome them as they work to build our LIGHTBODY for our multidimensionality. I have written about some of these before but now I will be going into more detail and approach them in a new way since we are living in a new TIMELINE. 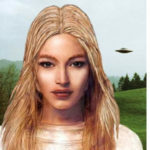 Remember our ET friends are real and helping us with this Ascension process. They love to be remembered and acknowledged for the help they are providing us with our upgrades into light body awareness. They are vital to our process.